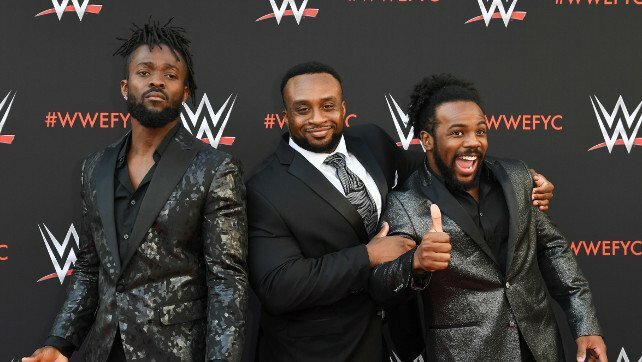 The New Day were in an episode of Carpool Karaoke, and decided to step out of the car to spread some positivity in the streets of New York. There, they even ran into a couple of Broadway performers who came up with a short rap song about the trio. In the middle of their #CarpoolKaraoke sesh, The New Day guys decided to hit the streets of New York to spread some positive vibes! Sean Waltman took to Twitter to wish WWE Performance Center Head Trainer Matt Bloom a happy birthday. He also alluded to the time he spent working with him when he ‘soaked up the knowledge like a sponge’.